Knives and Wear Parts for the Wood based Panel Industry. TKM. Your partner for the Wood based Panel Industry. 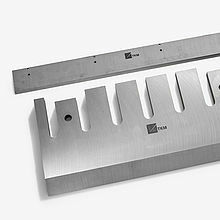 Knives und Wear Parts for the Wood based Panel Industry.